Thank goodness for Teapigs then. They have developed a whole range of fantastic teas that will help you create your favourite drinks yourself. There are "tea temples" in flavours such as darjeeling, earl grey, popcorn and even chocolate flake, and there are matcha teas and lattes too! 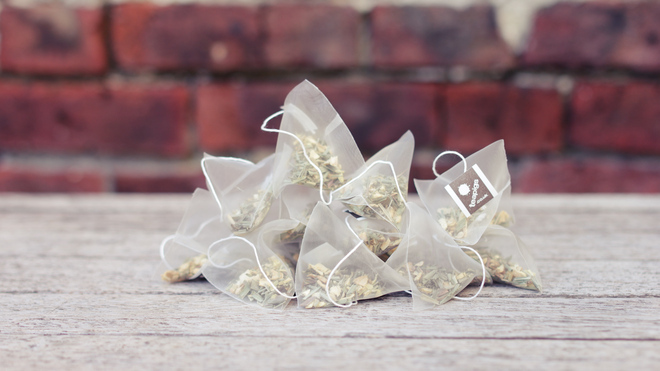 Only whole leaf teas make the cut and everything is made with the very best ethical intentions. And if you're planning on treating yourself (or a loved one...) then we've got a fantastic discount code for you to use!